We Get It Clean, Fast! Power washing is one of the most effective and best ways to clean your property. From industrial floors, driveways, dirty decks, stained rooftops, and unsightly fences we clean it all. Nationwide Cleaning friendly technicians provide power washing in Melbourne and surroundings business have come to rely upon. We’ll keep your property looking great! Nationwide Window Cleaning has over 15 years of experience providing services across the Melbourne and surroundings. Our technicians are friendly, highly trained professionals. With full liability insurance, and the best rates, our service beats the competition. A power washer can make just about any surface look like new again. To some, pressure washing may seem like a DIY job, but there are many aspects to using a pressure washer effective that people do not consider. Hiring a professional power washing service is the best decision, why is that? 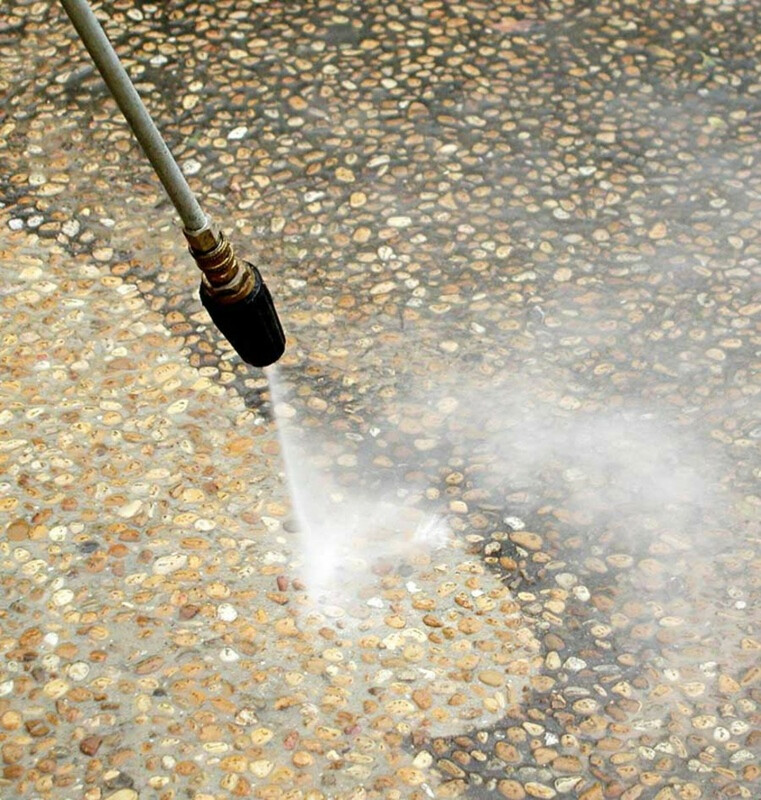 Providing pressure washing to Melbourne business can depend on requires a skilled operator. Much can go wrong if you leave pressure washing to the hands of an inexperienced technician. Property damage, sub-par cleaning work, or even unfinished work can all result from attempting to do it yourself. We highly recommend leaving the work to the professionals. Those who have the knowledge and equipment to do the job properly! We treat your property with the utmost of care and consideration; Nationwide Window Cleaning provide a power wash to industrial and businesses can rely on to clean their property safely and affordably. Our technicians are friendly, trained experts that understand effective pressure washing cleaning practices. Your property will look like new again once we are finished! good management and professionalism and with us, you can be sure that your windows will be an asset to your business. money they would spend on the cleaning equipment (squeegee, rags, extension poles), the cleaning solutions and the payment of the hired staff. Hiring a professional window cleaner is a cost-effective and practical solution. Imagine, no more worries about making sure your hired staff completes the work before an important event or during your busy season! Our team will be on schedule regardless of cold weather or even with last minute notice. Dedicated Window Cleaning will be happy to help you developing a maintenance program that meet your needs. A trained window cleaner uses a variety of methods that provides the best results possible. We have the proper equipment and skills to ensure that even the hardest windows to reach are sparkling clean. Our technicians are courteous and present themselves in a professional manner. The work is done efficiently and they will not interrupt your office work or interfere with your customer base. Let us take care of your window cleaning needs while you focus on more important business task. Our company was established to provide professional cleaning services. Since it was founded it is growing day by day. Our staff is fully qualified and expert in handling all types of job with higher risk as well.